These stands are cost effective and easy for you to set up. You can have a stand for one banner or two. Do you need a complete Vinyl Banner Stands or just the graphic insert? 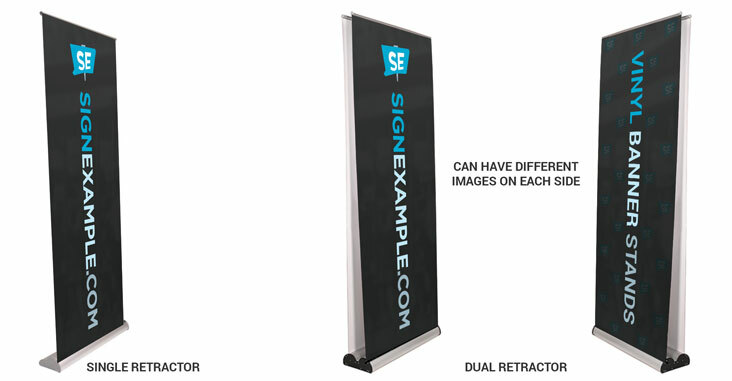 Do you need a single or dual retractable Vinyl Banner Stands?